1121 White Sella Basmati Rice is procured from trusted cultivators who make sure that the Rice is grown under favorable condition. The proper grading and sorting of 1121 White Sella Basmati Rice is done to make sure it reaches the market in the best condition. 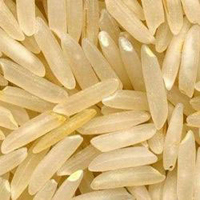 Our 1121 White Sella Basmati Rice is used for the preparation of various savory and sweet dishes across the country. 1121 Golden Sella Basmati Rice is obtained from trusted farmers and cultivators from across the country. The 1121 Golden Sella Basmati Rice is properly processed to be free from gravel, dirt and any kind of foreign matter. Our 1121 Golden Sella Basmati Rice is easy to cook & digest and is rich in taste. 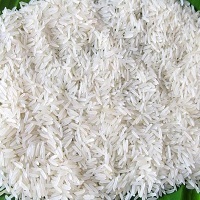 Our hygienically processed 1509 Basmati Rice is of superior quality, which is brought afore to subdue the demand of households and commercial set-ups. 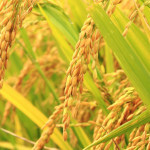 The Rice is loaded with nutrients and indulges the eater in sumptuous taste. 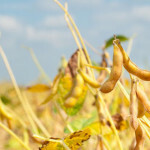 It is enclosed in food-grade packages, and offered with a longer shelf life. 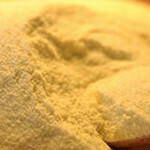 We are standing amid the trusted Exporters, and Suppliers of 1509 Basmati Rice. 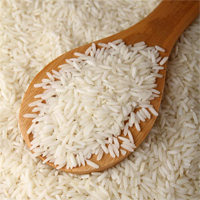 DSAF make available the best quality Sugandha Rice. 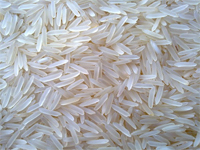 Sugandha Basmati Rice is the sister of 1121 Basmati Rice. Our Sugandha Basmati Rice has extra long length, pleasant aroma and taste. We offer Sugandha Basmati Rice that is known for its supreme quality and nutritional value. Our Sugandha Basmati Rice is available at reasonable prices. Length of Rice: 8.35 mm Max. 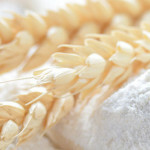 1121 Steam Basmati Rice is properly processed by our experts to avoid any kind of adulteration. 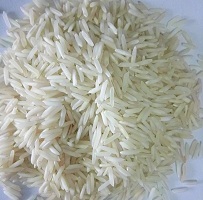 Our 1121 Steam Basmati Rice is used in various dishes across the globe. The 1121 Steam Basmati Rice is easy to cook and digest.